I finished the cursed Vine and Leaf Beret this weekend (Vogue Knitting, Fall 2009). I don't think I have ever frogged and reknit a project as many times as I frogged and reknit this silly lace beret. In fact, I was almost finished with it at one point, when I realized I had been doing the wrong type of decreases all along and ended up frogging the whole thing right at the finish line. I'm very pleased with the end result and am, in fact, wearing it right now. I might go back and block it, as lace is so much nicer after it has been blocked. But I'm also enjoying the instant gratification of a finished object. I think I'll try and knit a jacket. 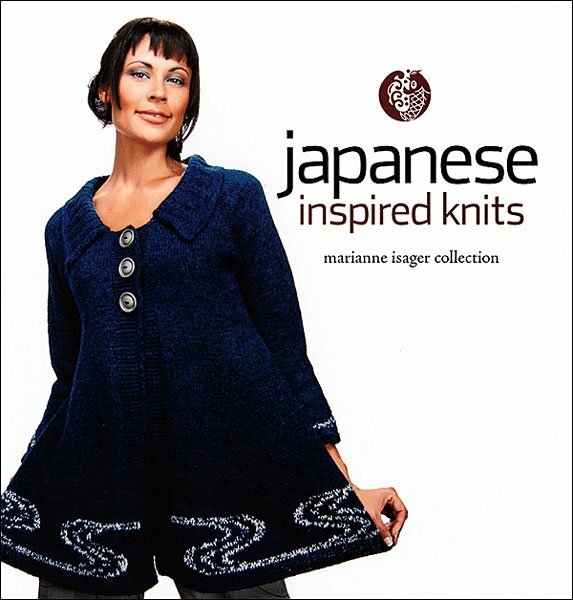 Specifically, I think I'll knit the jacket on the cover of the book Japanese Inspired Knits. I already bought the yarn for it a long time ago, so it's just a matter of casting on.